The furniture styles from about 1933 to 1965 continue to be popular among collectors. 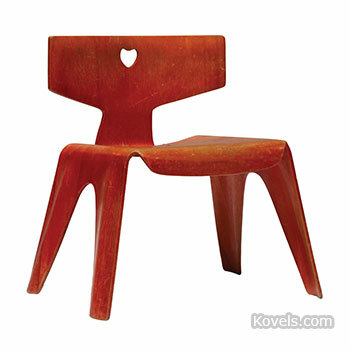 Designers Charles and Ray Eames, Eero Saarinen, Alexander Girard and Marilyn Neuhart defined this movement, which included such looks as this Eames children’s chair. Find more iconic pieces and prices.